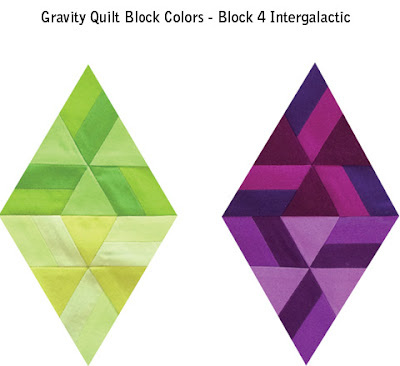 Today we're beginning Block 4 in the GRAVITY Quilt Along! 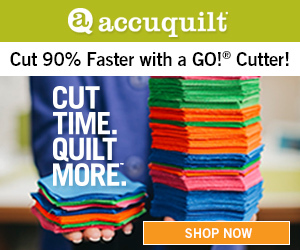 I am excited to have you quilting along with me or watching from the sidelines! Cheers erupt, confetti falls, and happy dance begins!! March 17, 2015 Sponsors and Prizes! May 29, 2015 Block 4 ◄ You are here! 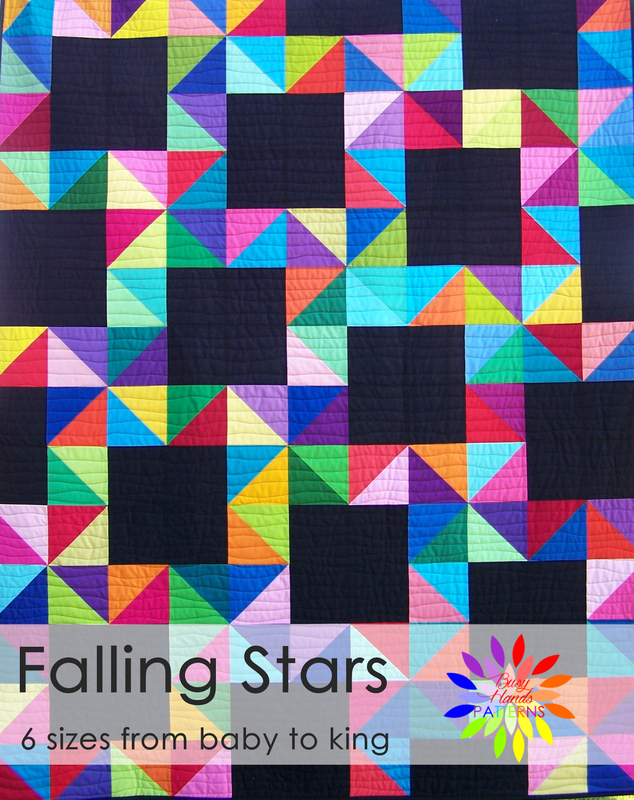 November 20, 2015 Last day to enter the Finished quilt link-up. A special Thank You to the sponsors for today's giveaway! The prize package winner is entry #5 Gale and the Scale! Today's winner was chosen randomly from the entries who have not won in previous GRAVITY QAL drawings in order to spread the prizes around more evenly. 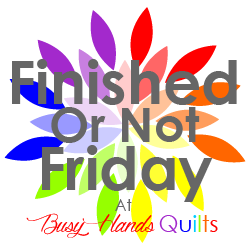 Hopefully other quilters will join us and the drawings will revert to being truly random. 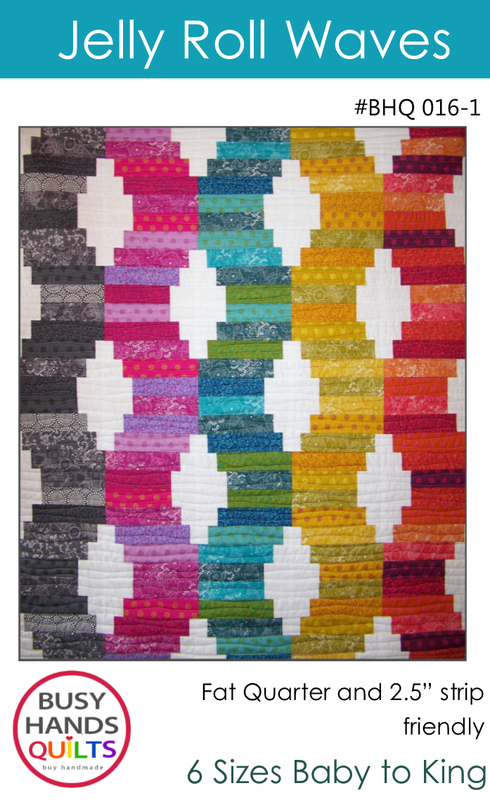 The final Grand Prize Drawing of completed quilts will be random, and all previous winners can win that amazing package! 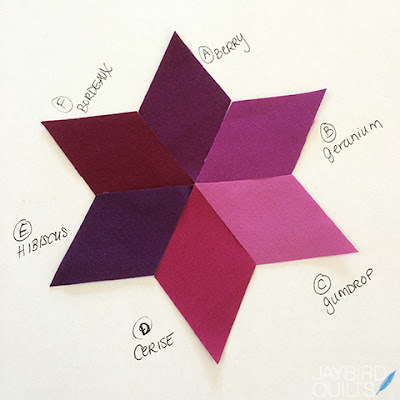 Julie of Jaybird Quilts has shared color selection tips for Block 4 Intergalactic. 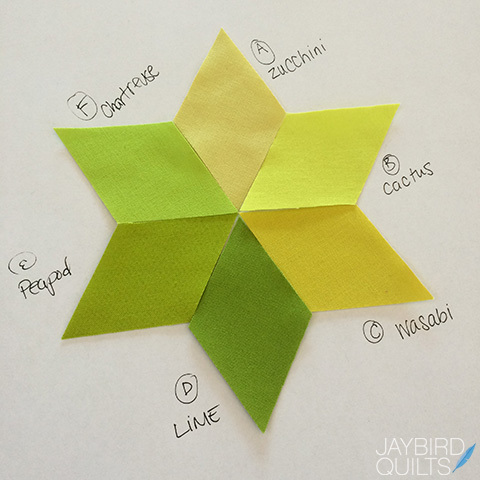 This will help you know which colors from the stack to use if you are making your GRAVITY quilt exactly like the original, which I am. Starch fabrics with Best Press or similar high-quality starch. 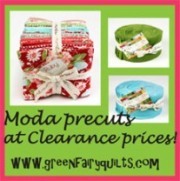 Allow fabrics to completely dry before cutting due to potential shrinkage from the starch. Read the instructions carefully several times. Press seams open. 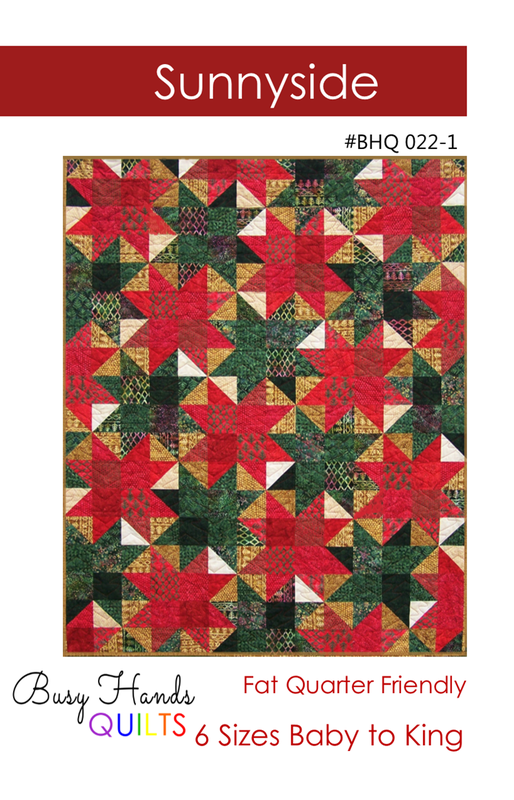 This is new for me but really makes a difference in this quilt. Run fingernail along the seam ahead of the iron to fully open it. 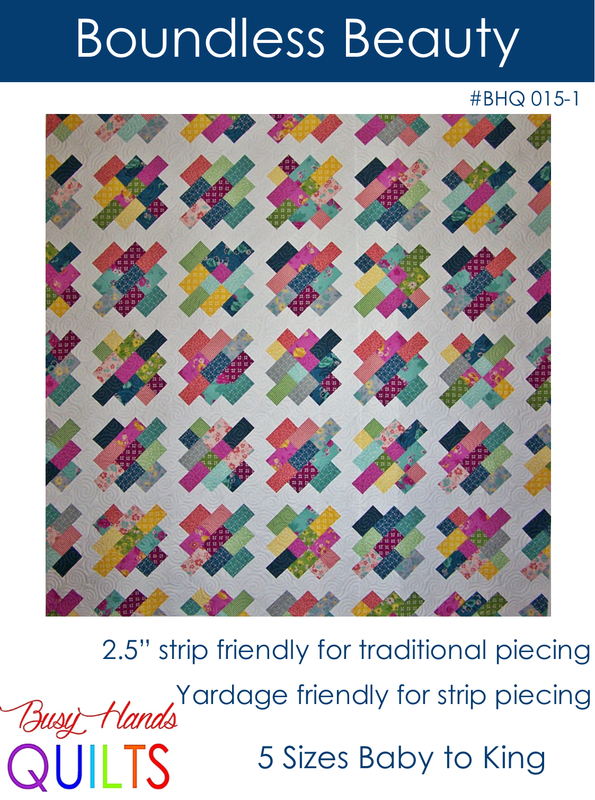 When piecing, pin the end of the pieces closest to you to keep them lined up. Design boards come in handy for keeping block pieces in the right place when moving them to the sewing machine. You can view my Design Board Tutorial - the Duck Tape Version for tips on making some for yourself. Here are my finished block 4's. Please visit our sponsors and show them some love by purchasing from their shops, bookmarking their storefronts for later shopping, and signing up for their newsletters. 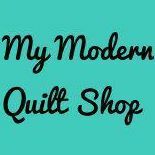 Be sure to tell them you are visiting their shop from the GRAVITY Quilt Along! 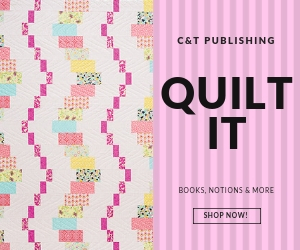 Let them know sponsoring Quilt Alongs is advertising that works! The following prize package will be given away to one entrant on June 12th when Block 5 is posted. 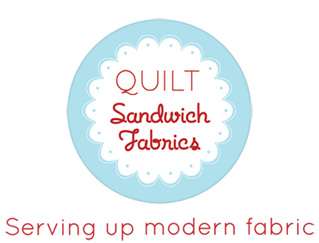 Stash Fabrics is kindly donating a $30 gift certificate! They plan to have every single color of Kona in their shop by the first of June! 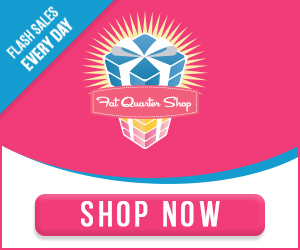 Stash Fabrics offers 10% off all preorders. US shipping is a max of $5.75 with free shipping on orders over $50. 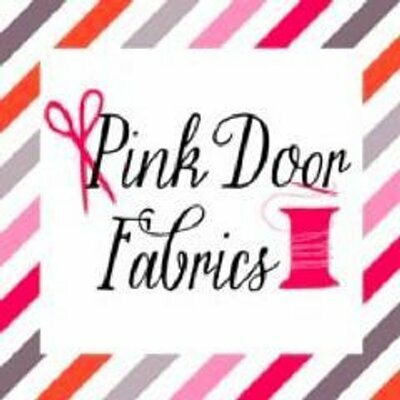 This modern quilt shop is located in Georgia. 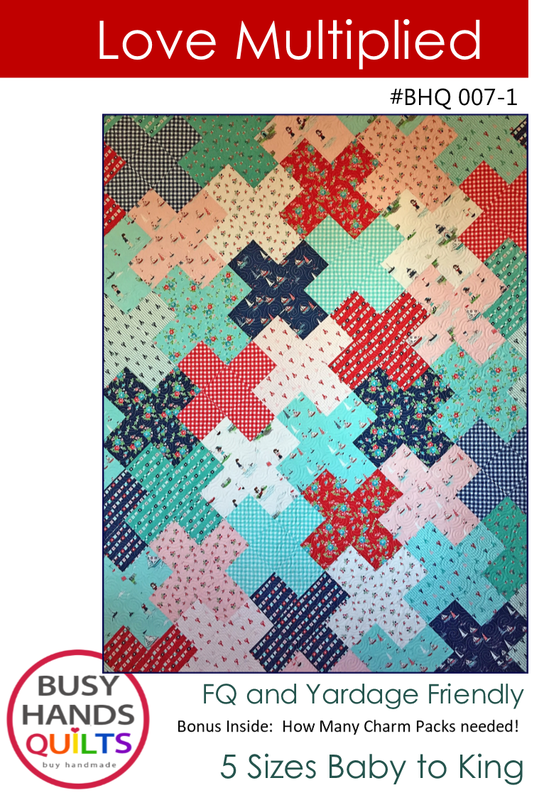 Julie Herman of Jaybird Quilts, the designer of the GRAVITY Quilt, is donating her book Skip the Borders which includes patterns for 15 quilts without borders. 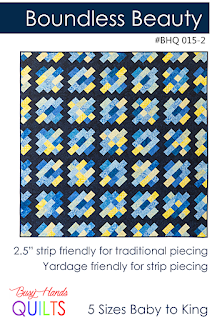 Jaybird Quilts is located in California. 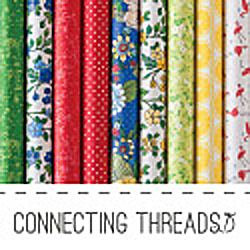 Allison of Cluck Cluck Sew is donating 10 PDF patterns! 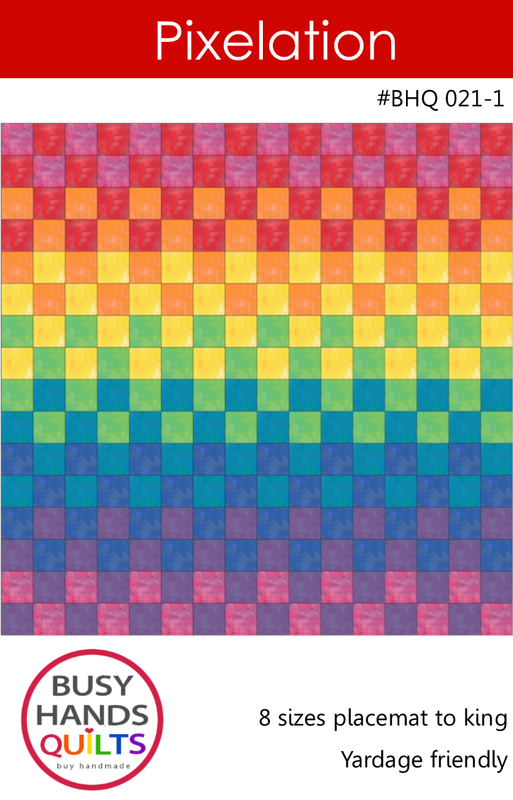 Each prize drawing will include one PDF pattern of the winner's choice. 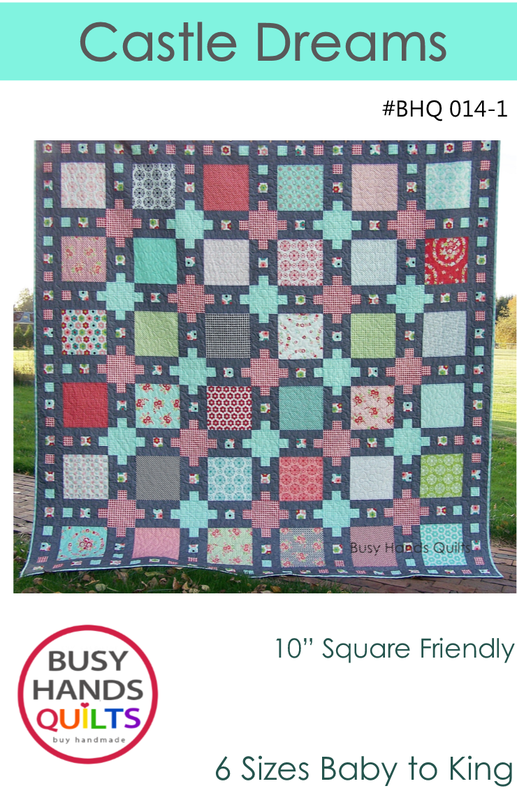 Stop by her shop and take your merry time deliberating over which pattern you'd choose! 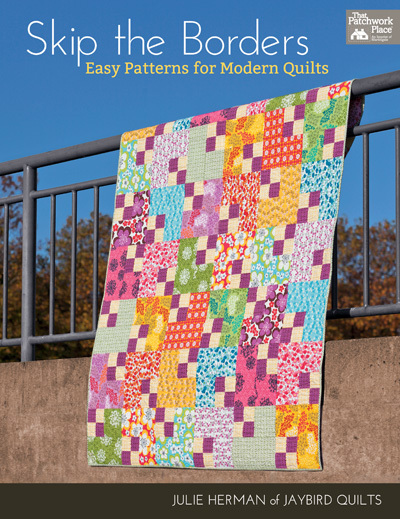 Allison has over 40 patterns to choose from, so you're sure to find just what you need. 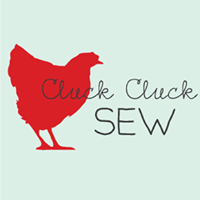 Cluck Cluck Sew is located in Washington! Here's a sampling of her patterns. 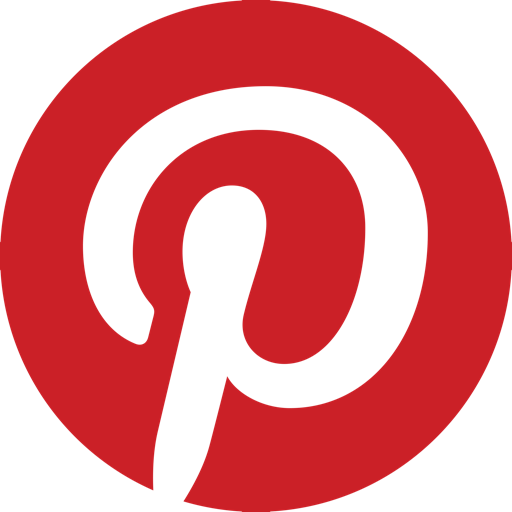 Share Via Flickr, Social Media, & Your Blog! 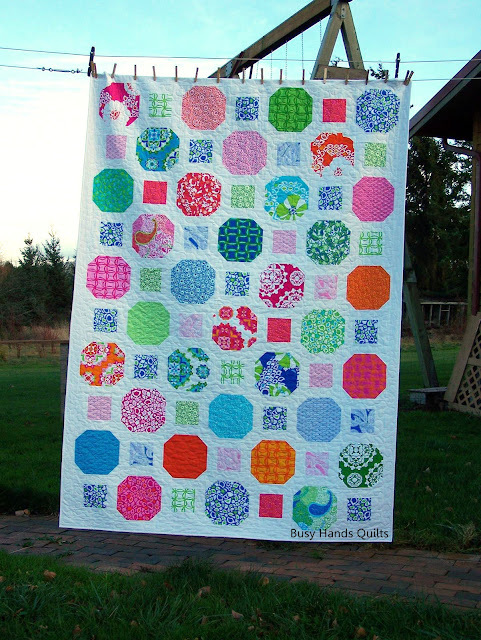 Please post your pictures to the Gravity Quilt Along Flickr Group! 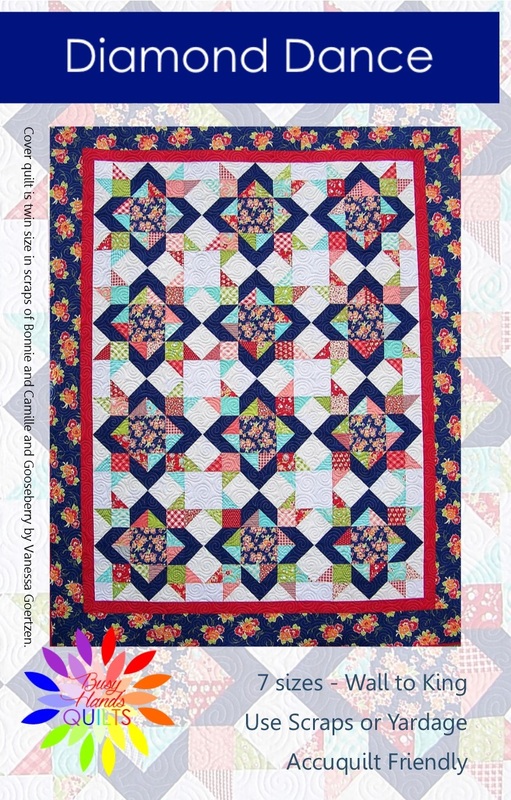 Please share about the Gravity Quilt Along on social media! 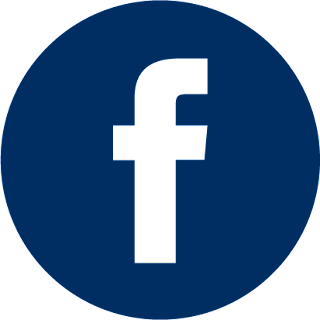 Please share the GRAVITY QAL button in your blog post. 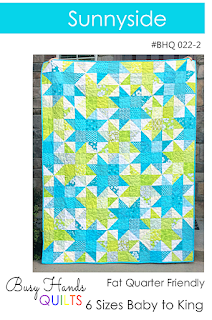 The link-up will be open until the Quilt Along ends. To qualify for the prize giveaway, you must complete two Block 4's and add your link by Thursday, June 11th, 2015, 11:55 pm Pacific Coast US time. 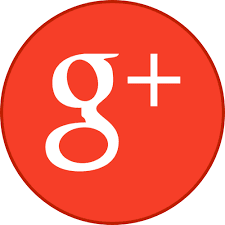 You can link to a blog post, Flickr, Instagram, or Facebook. Just make sure to link up before Friday, June 12th to be entered in the prize package giveaway! 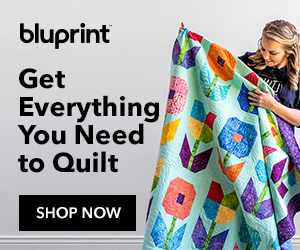 Please link to the GRAVITY Quilt Along in your post! 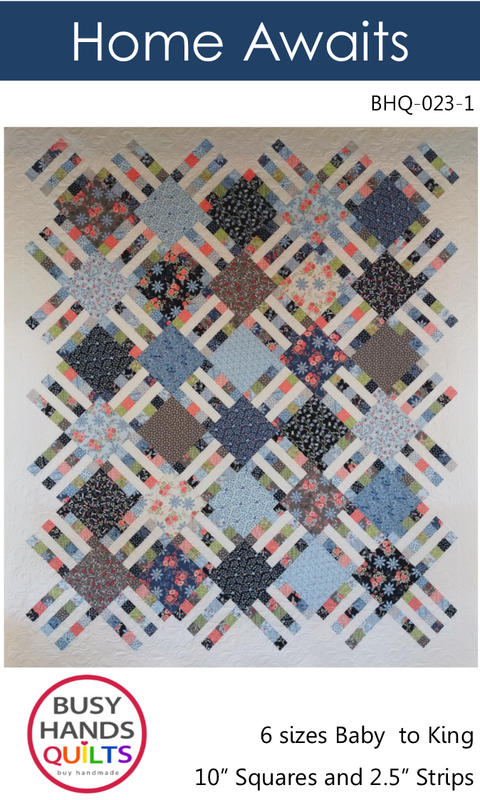 I was so ready to enter the linkup--I finally caught up with my blocks! 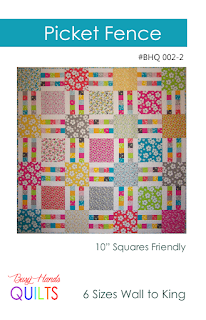 But then I made a cutting error on the purple version of Block 4, and I have no Kona Geranium in my stash. (I had the other three purples.) grrrr! I do have two Block 5s cut, and I am so excited to finally join in (and keep up)!